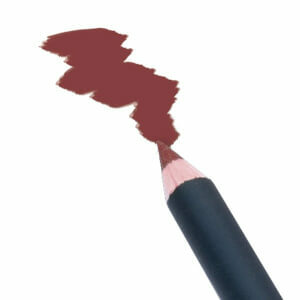 Mehron have been a part of the makeup industry for almost a century, starting out small in 1927. They quickly gained traction, though, and after only a few years were responsible for beautifying some major celebrities of the day, such as Judy Garland, Elizabeth Taylor and Lucille Ball. 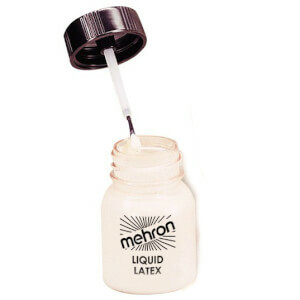 Rumour even has it that industry leaders Estee Lauder and Max Factor were amongst Mehron's customer base! Now, 90 years on, the name Mehron is synonymous with high quality cosmetics often used for stage work, dance, makeup artistry and to create innovative, daring looks. 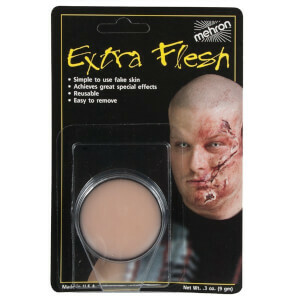 Mehron makeup is still beloved by the entertainment industry to this day. 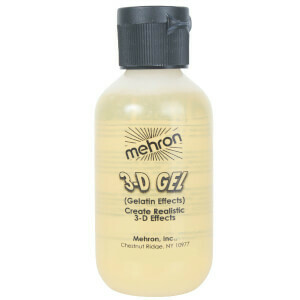 Mehron products featured in the Academy Award winning film, Black Swan, and have also been used by celebrity makeup artists on clients such as Pink and the Black Eyed Peas. They're utilised to create spectacular theatrical looks on performers from Cirque du Soleil, the American Ballet Theatre and more. Recently, Mehron made a splash when it was revealed that Kylie Jenner and Khloe Kardashian had dabbled with their products, and loved them! 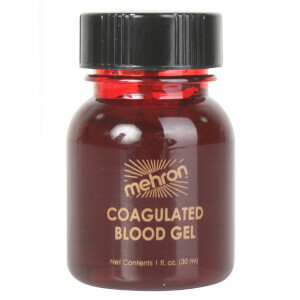 Clearly, Mehron have cemented themselves as long-term players in the cosmetics industry. Their products are not only high grade, but also high value unlike a lot of brands designed for use in entertainment contexts. This makes their cosmetics suited to any occasion, from amateur theatre and Instagram tutorials to use on movie and TV sets. Mehron offer an unparalleled range of products, with every step of your makeup application, from start to finish, totally covered. 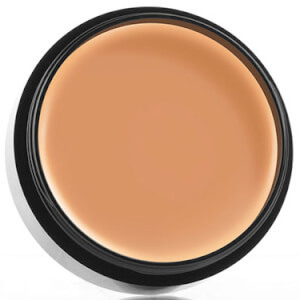 Mehron are the foremost experts when it comes to full coverage foundations, with both a cream and a powder finish available in their range. The Celebré-Pro-HD Pressed Powder is a mattifying powder foundation that features medium yet buildable coverage, so it's perfect for natural, everyday looks but can also be used in professional scenarios. This product has been formulated with Vitamin E, pomegranate and aloe vera, all of which have antioxidant effects and will help maintain skin health. If you prefer creams to powders, you'll love the Mehron Celebré-Pro-HD Cream Foundation. It's full coverage yet can be blended out to achieve desired opacity. This product is ideal for on-stage, as it is very long-lasting and will mask any imperfections, resulting in a dewy, flawless finish. 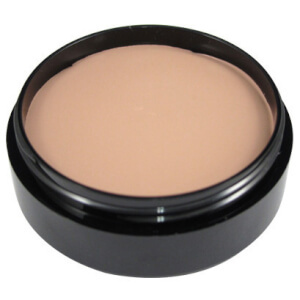 Both Mehron foundations are free of refined oil and fragrance. Achieve maximum definition with Mehron's dedicated contour palettes, designed for use in any context from regular, everyday wear through to the stage, screen and beyond. The Mehron Celebré-Pro-HD Pressed Powder Contour & Highlight Palette will be a beloved addition to your makeup kit, with 12 complementary shades ideal for creating definition, sculpting out the planes of the face and playing with light and shade. The powder formula is never cakey nor will it budge after contact with the elements - it's both moisturising and long-lasting, which we love! 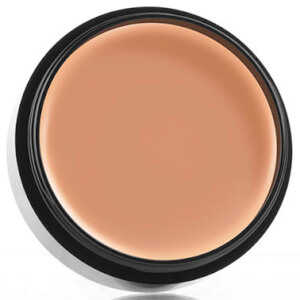 For a dramatically sculpted look, layer a cream contour over the top of your cream foundation and blend out using a brush or sponge. The Mehron Celebré-Pro-HD Cream Contour Palette is just the product to do this with! 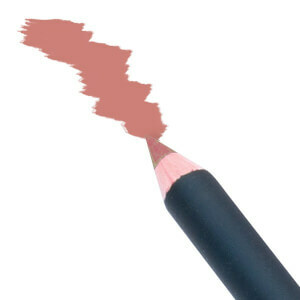 Featuring shades suited to a variety of skin tones, you could incorporate this into a professional makeup kit with ease. If you're just planning on picking up this product for personal use, we promise you'll still find a need for every colour in the palette. Layer your contour and highlight in a gradient effect to amp up the definition, or simply experiment with different tones on various parts of the face. Now comes the fun part! Mehron are known in the industry for promoting good technique and not holding back when it comes to creativity! Follow those neutral eye trends using the E.Y.E Powder to define and shade the eye area, and make sure to apply a coat or two of their Mascara Pro to your lashes! 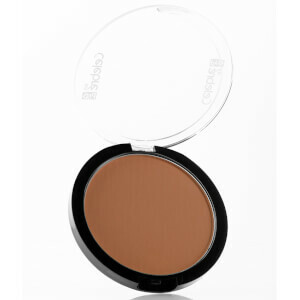 Both of these products will help you achieve stunning, sultry eyes. Define your brows using the Mehron Brow Pencil, equipped with a precise tip that will make sketching out your perfect brow easier than ever. The slightly waxy feel of this product will help trap hairs in place, giving the illusion of fuller brows and increasing lasting power. 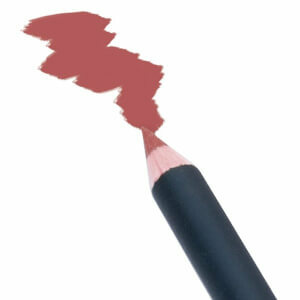 After years of working with celebrity clients, Mehron know the importance of setting your makeup. 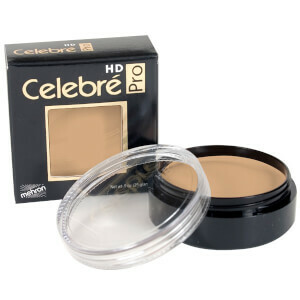 Powder everything into place with the Mehron Celebré-Pro-HD Loose Setting Powder. 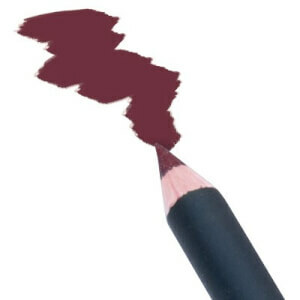 This finely-milled formula goes on true to colour, and won't change or oxidise as the day goes on. It's designed to prevent oil from seeping through, keeping foundation looking matte for longer. This product can also be applied on top of a dewy foundation to help neutralise the finish and make it appear slightly more satin. We can't go past the TouchUp Matte Finishing Anti-Shine Gel for an on-the-go remedy against any shininess. Simply press a small amount of this gel on the areas you're seeing oil or shine and watch it melt away, revealing a beautiful, matte finish. 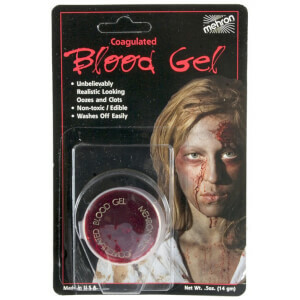 This product will be a lifesaver for MUAs working with on-camera models, or for backstage during theatre shows and more. All Mehron products are cruelty free, and the majority are certified vegan.Discover all of the gorgeous professional grade cosmetics Mehron have to offer at RY, where lowest prices are guaranteed.